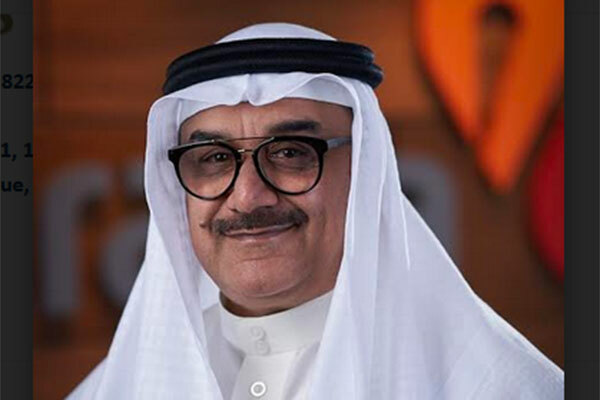 Al Baraka Islamic Bank (Al Baraka – Bahrain) said that its Diplomatic Area branch will no longer be operating with effect from April 18, in line with its strategy to expand its presence in the digital banking sphere. In order to provide significantly more services to its customer, Al Baraka-Bahrain will be diverting its Diplomatic Area patrons to its most strategically located branch at Bahrain Bay. The Bahrain Bay branch, which is located at the headquarters of Al Baraka Banking Group, offers customers a number of additional services and facilities that were not available at the Diplomatic Area branch. Tariq Kazim, deputy general manager of Al Baraka Islamic Bank - Bahrain, said: “After a careful study of the current market trends and looking into the preferences of our customers, we have taken appropriate, positive steps to strengthen our presence in the digital banking domain. Over the recent past, the banking sector has become more strategically focused and technologically advanced to respond to customer expectations and as clearly visible in the Kingdom today, a great deal of emphasis is being placed on digitizing core business process. With the importance of innovation and developing new solutions rapidly growing, Al Baraka -Bahrain, through its strategic initiatives, strives to put more emphasis on providing digital banking services that are truly unmatched in the Kingdom of Bahrain. “However, although online transactions and online banking have been on the rise over the years, our customers do feel the need to visit our branches for services that require more personalized support,” Kazim added.